I love chicken, I admit. 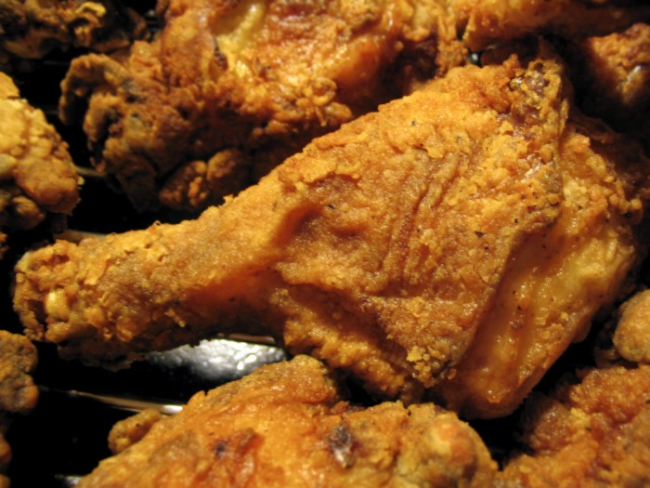 Furthermore, and a bit more embarrassing since I teach and preach health, I love fried chicken – fried drumsticks to be exact. Argh! (that was painful). But I can't remember the last time I had any. Maybe it’s just selective memory.